Launched in 2016, and now on its 3rd year, Cebuana Lhuillier fortifies its advocacy on disaster resilience. 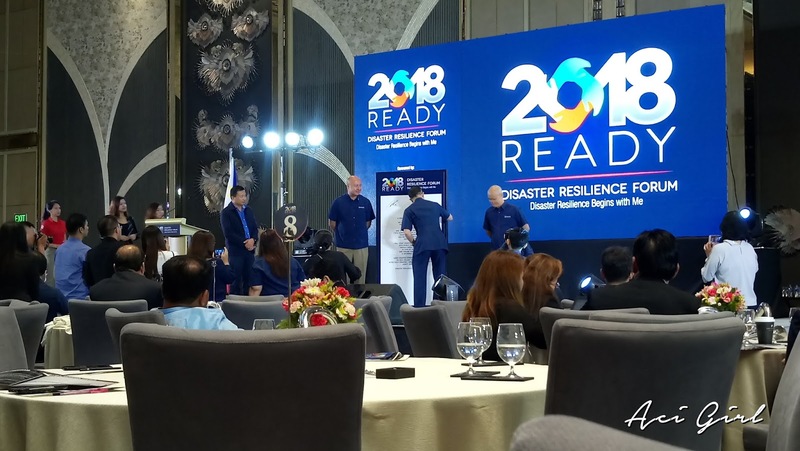 This year, 2018 Ready Disaster Resilience Forum - Disaster Resilience Begins with Me. 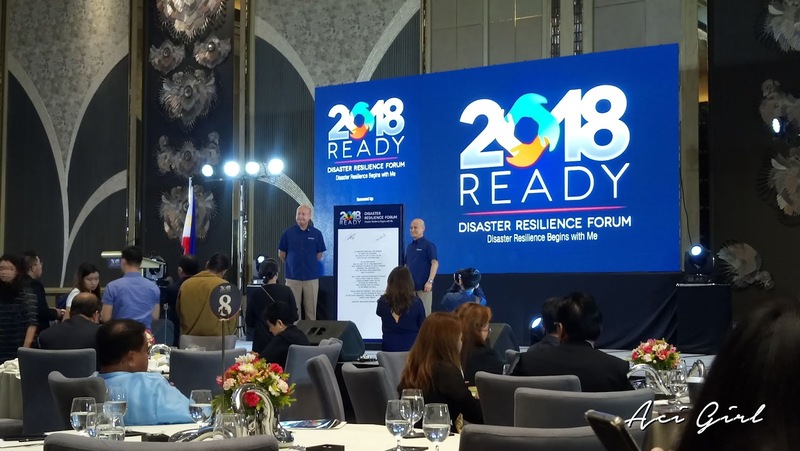 2018 Ready Disaster Resilience Forum - Disaster Resilience Begins with Me. 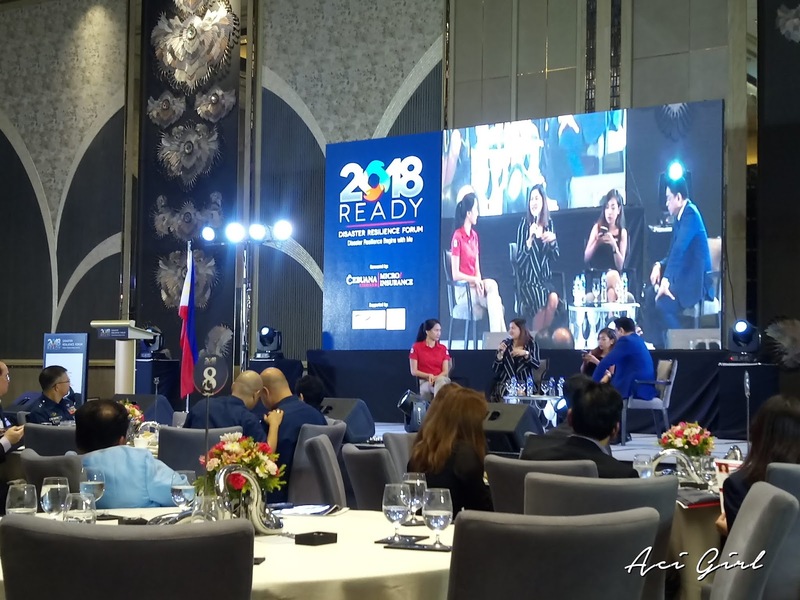 Cebuana Lhuillier continues to push for disaster preparedness among Filipino, gathering the country's industry expert in disaster management, risk reduction, post-disaster rehabilitation last July 4, 2018, at the Shangri-la the fort Manila. 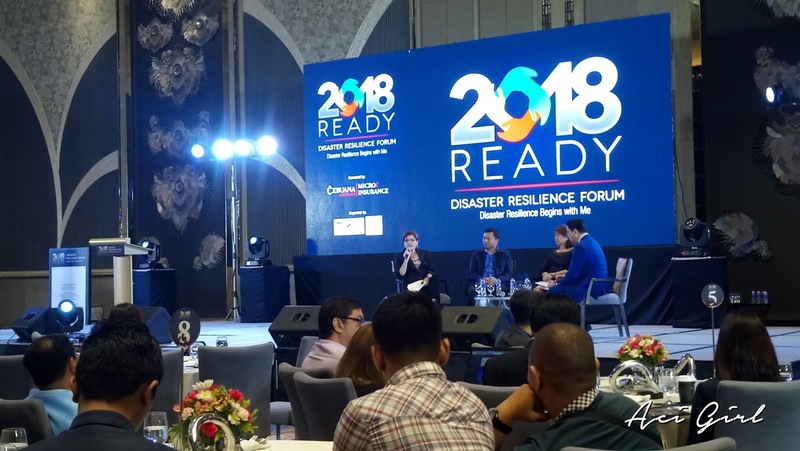 2018 Ready Disaster Resilience Forum - Disaster Resilience Begins with Me. 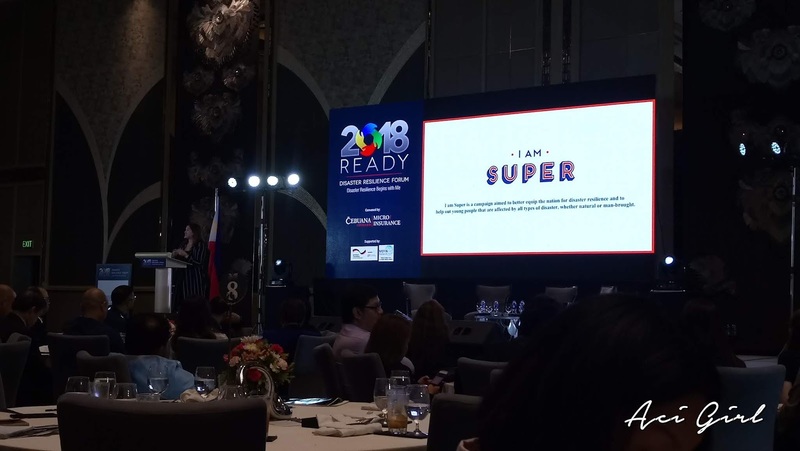 This 2018, the theme still focuses on the need for everyone including the first responders; communities and families; and individual Filipinos to be ready and fully equipped to take an active role in disaster resilience. Cebuana Lhuillier President and CEO Jean Henri Lhuillier. 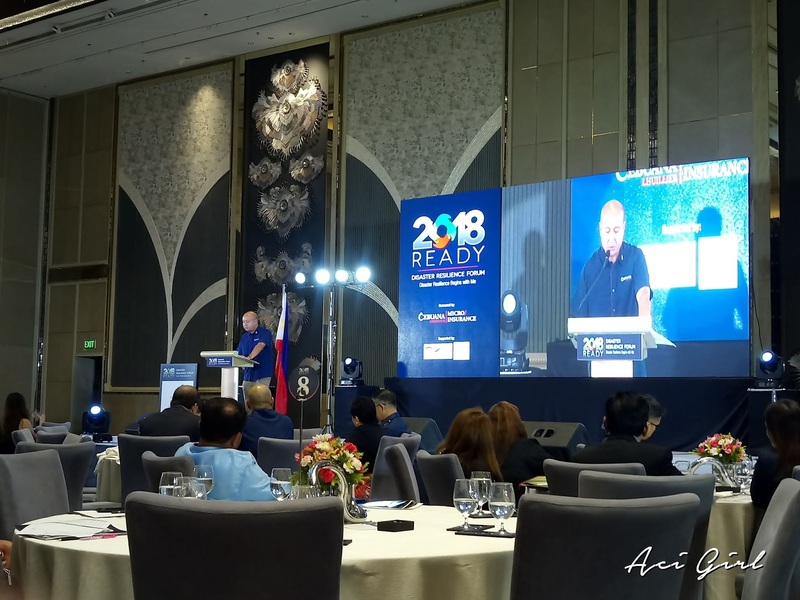 When we started the Disaster Resilience Forum tow years ago, our vision was to build a nation of resilient Filipinos armed with information and knows how to protect and help others during the times of disaster and national calamities. said Cebuana Lhuillier President and CEO Jean Henri Lhuillier. The forum opened with first of the three panels with the "First Things First: How Resilient are Our First Responders?" featuring the panelists: Mr. Restituto F. Padilla, Jr. Deputy Chief of Staff for Plans, J5 of the Armed Forces of The Philippines, Mr. Rene "Butch" S. Meily, president of Disaster Resilience Foundation Inc. and Mr. Manuel "Nong" C. Rangasa, Chairman and Executive Director of Local Climate Change Adaptation for Development. Followed by the second discussion about "Moving Forward: How do we Strengthen our Communities' Resilience?" Ms. Maribeth L. Marasigan, First Vice President and Chief operating Officier of Weather Philippines Foundation, Mr. Jeorge S. Ebay, Associate Professor in Community Development at the University of The Philippines - the Visayas and Dr. June Caridad Pagaduan-Lopez, convenor of Citizen Network for Psychosocial Response. The final panel discussion was focused "On to The Next Step: How can Every Filipino be Ready and Help?" with Ms. Stacy de Jesus, head of Community and Digital Communications of Rappler and Ms. Pebbles Badillio Sanchez-Ogang, Executive Director of YesPinoy Foundation. Alagang Cebuana Plus Gold is an affordable personal accident insurance with life insurance coverage that gives full protection to individuals age 7 to 70 years old. The coverage includes Accidental Death/Dismemberment and Disability(ADD&D) Fire Cash Assistance (FCA) Rider benefit and Unprovoked Murder and Assault (UMA) and micro-life insurance coverage. Premium is at Php40.00/policy with 4months validity. HomeCARE premium starts at Php639.15 valid for a year which offers loss protection to buildings and residential dwelling including their contents against perils caused by fire, lightning and other allied perils such as an earthquake, typhoon, and flood. NegosyoCARE offers reasonable life, property and financial protection designed for micro, small and medium enterprises/business. Provides property protection against fire, lightning, earthquake, typhoon, and flood, and burglary and robbery too. Also provides personal accident and dismemberment and accidental medical reimbursements. And last but not the least, this also provides financial protection against loss of money, securities, and payroll money inside the declared premises insured. The forum did also feature Commissioner Dennis B. Funa of Insurance Commision and Jonathan D. Bantagan, First Vice President and group head of Cebuana Lhuillier Insurance Solutions, Cebuana Lhuillier Fondation, Inc., and Cebuana Lhuillier Business Solution, together with News Anchor and TV Host Tony Velasquez as forum moderator. 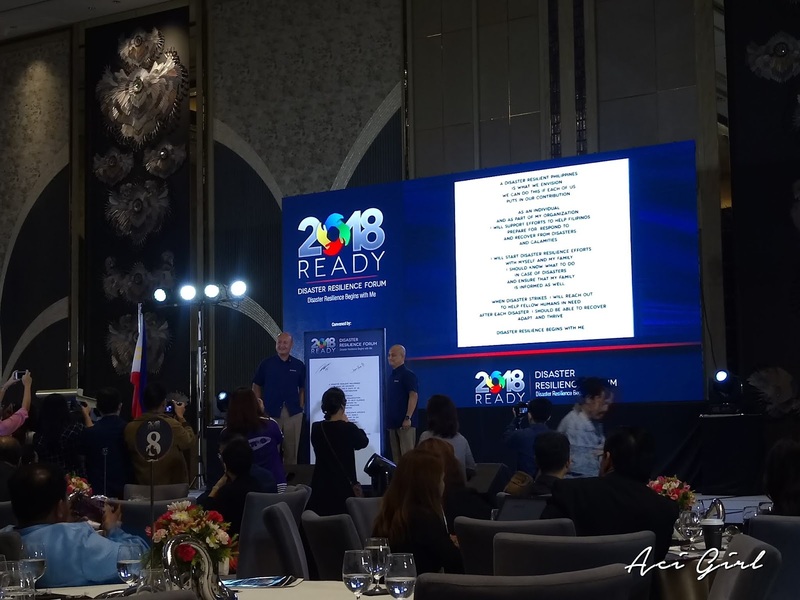 yan ang isa sa gusto ko kay Cebuana, makikita mo pagmamlasakit nila diff activities ajd movements lalo na etong 2018 Ready Disaster Resilience Forum - Disaster Resilience Begins with Me. Napakabait pa ng mga stuff ng cebuana and nakakatulong tlga sya.